When your future matters: choose an Angel Wishing Moon psychic. Angel Wishing Moon clairvoyants, psychics, mediums and Tarot readers are experienced and gifted. We choose only the very best psychics to offer you uplifting telephone psychic readings and insightful medium readings. Our readers all have their own style and are individually gifted; some readers are natural clairvoyants and are clairaudient or clairsentient. Our psychic clairvoyants and psychic readers can see images of the past, present or future giving many people the opportunity to see what might lie ahead as well as receiving useful insight to help understand events which may have occurred in the past. Our tarot readers have many years experience working with the public giving clear and informative answers to many of their life’s questions. This might be in relation to a new career choice, a love interest, a financial problem or perhaps a family issue. Our psychics can tune into you and your personal life quickly and effectively when having a psychic telephone reading. Call us today for supportive guidance and insight. 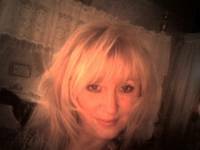 Cat has 29 years experience in psychic readings, using both clairvoyance and tarot cards. Charli is a wonderfully honest and funny reader. She is a gifted Empath and Psychic who has been aware of her gifts since childhood. Charlotte is a natural Clairvoyant. She has a developed intuition and has been reading the Tarot for over 30 years and specializes in love and relationship issues. Deb is an oustandingly popular reader.She is highly intuitive and gives clear and concise answers to your questions without wasting time or asking questions. Earth Angel is an outstanding reader. Her test reading blew us away. Elaine is a very experienced Clairvoyant who can explore details surrounding love issues in particular as well as help you understand whats going on with loved ones. Jackie is Psychic, Clairsentient, Dream Analysist. An experienced and popular medium, who specialises in relationships and all life issues . Hours of Availability: Tuesday, Wednesday ,Thursday 7.00 - Midnight. 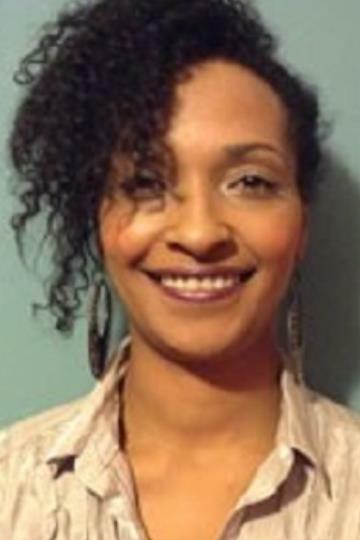 Laura (PIN: 7431) Laura is an outstanding medium with amazing insight. Her readings are uplifting and exceptionally detailed. Hours of Availability: Thursday 3pm – 7pm. Saturday Alternate weeks: 11am to 3pm or 7pm - 11pm. Sunday 7pm to 11pm. Lilly is a Clairvoyant - she is also Clairaudient and sentient. 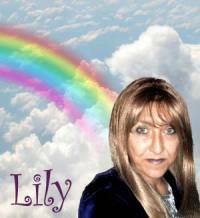 Lily is a naturally gifted clairvoyant and adept tarot reader with outstanding psychic ability. It is wise to pre book as Lily is very popular. Rosie has been reading the tarot cards for twenty-five years, she is the seventh sister of a seventh sister. Her relationship readings are invaluable. Hours of Availability: Hours of Availability: Monday 8pm to midnight - Friday 8pm to midnight -Saturday 8pm to midnight - Sunday 8pm to midnight. 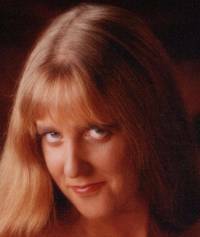 Shaz is a very well known clairvoyant and medium who has been helping and supporting her clients for years. Tom is an amazing spiritual reader. Tom can help you get to the root of any problem you may be facing in your life. Vanessa will amaze you in the first five mins of your reading with what she is able to tell you.